LOVE LIFE. VEGAN. 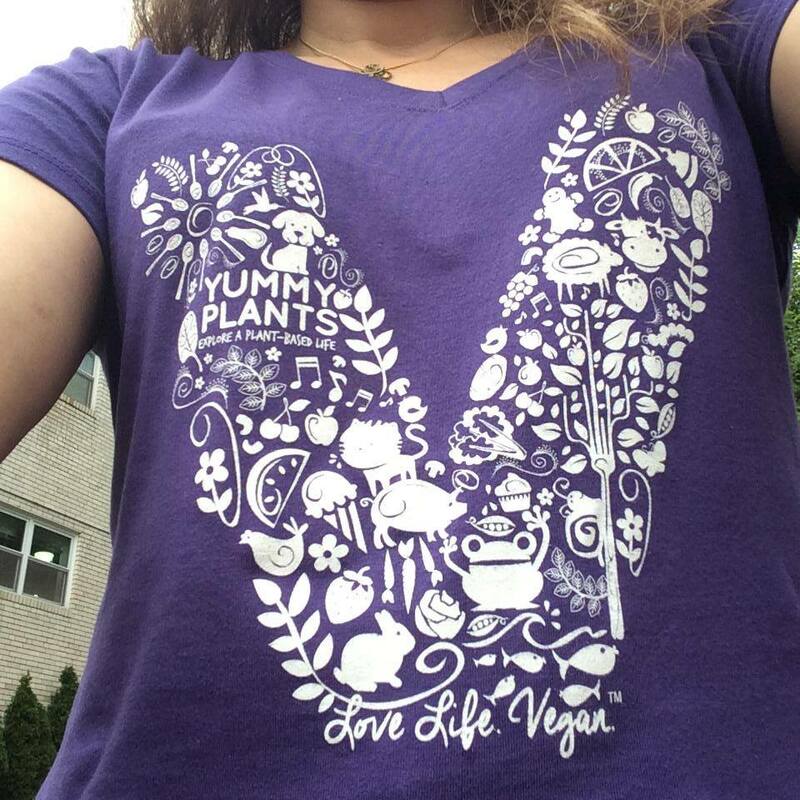 Organic Cotton Yummy Plants T-Shirt!